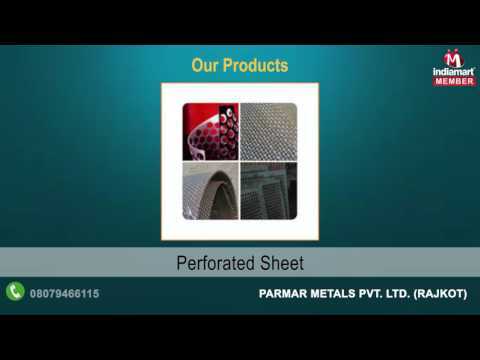 Established in the year 1983, we, 'Parmar Metals Pvt Ltd', are reckoned as the most venerated manufacturers and suppliers of an incredible gamut of Perforated Sheets, Expanded Sheets and Cable Trays. The products we offer are manufactured utilizing high-tech machinery and advanced technology. Owing to their remarkable features like corrosion resistance, easy installation, longer service life and high tensile strength, these products have captured the market.